I am one of those parents who measure my children frequently (more than frequently). It was the second day in our new house when I found our new measuring spot – right on a beautiful barn beam, to John’s dismay. But to me, I was simply adding a little more beauty to a beautiful beam. Regardless, I thought it time to find them a place to measure. I was going to use just a plain piece of wood, or even a long piece of paper, but I wanted them to be able to see what they were doing better. And one night it struck me – a mirror would be perfect! I tend to get far to excited about ideas like this, and I may have had trouble falling asleep that night. I also may have woken John up to tell him about the idea. Surprisingly, he wasn’t as enthused as I was and had no trouble returning to sleep. The next day I found a mirror at Walmart that was right around $6. It is nice and tall and does the job perfectly. Sam and I used a long tape measure to add the scale to the side of our mirror. We used centimeters, and made a big line to represent each 5 centimeters. 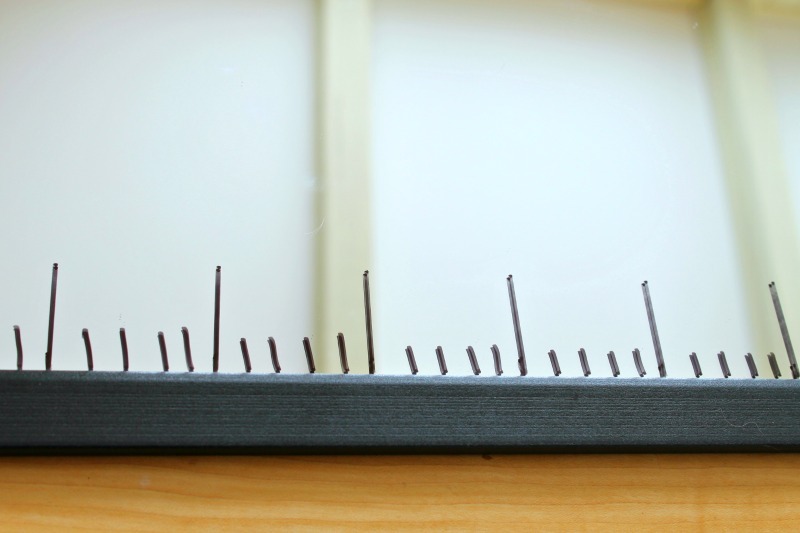 After, I added in 4 little notches in between the big lines to represent every 1 centimeter. I wrote on the 5 centimeters and Sam got to measuring. This mirror will add in so much learning to our day. We will practice counting by 5’s, one to one correspondence, ordering and comparing things in our house – lots to do with this! 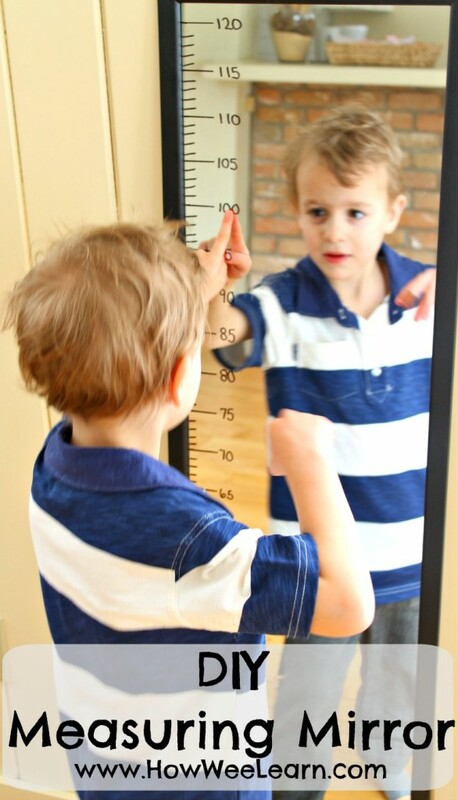 Sam began by measuring himself. 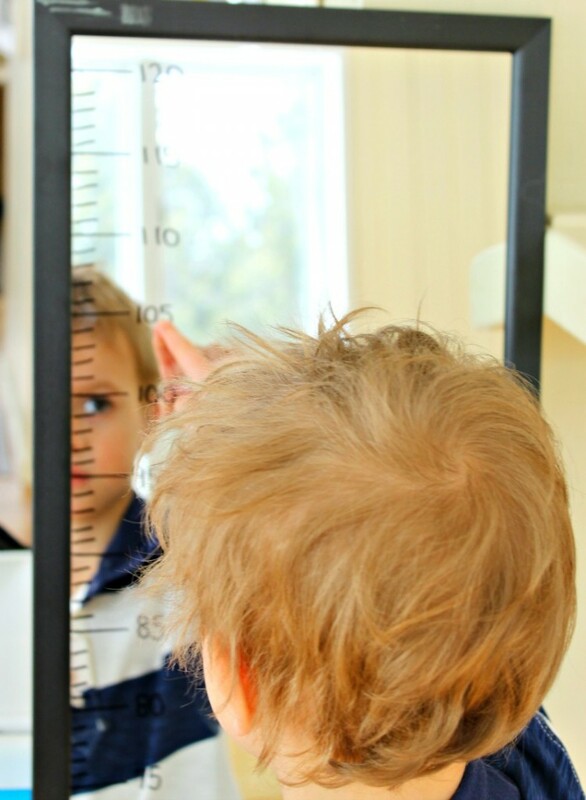 It was neat for him to realize he was more than 100 centimeters tall. He also learned that he was the same height from the side, back and front. I thought he would have had an understanding of this before, but apparently not. It’s interesting watching him play and learn the same things in different ways, it makes his learning that much deeper. Next, we measured some toys. He compared some stuffies and then some trucks. He found out how much taller the dump truck was when he was dumping. 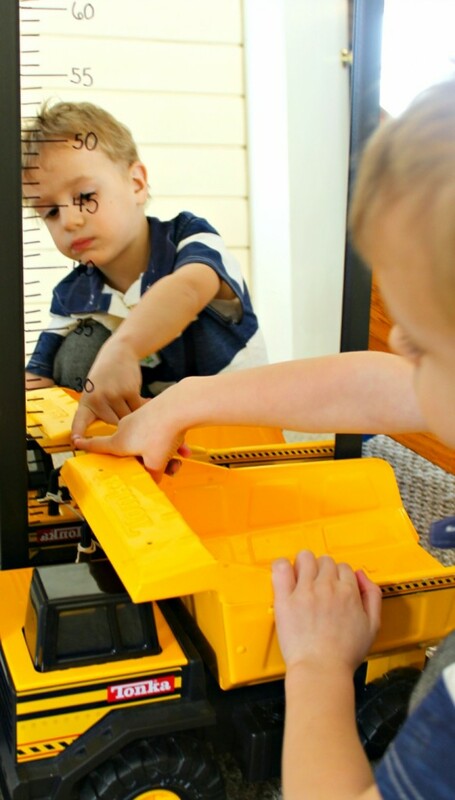 This mirror will become a permanent fixture to our play space. 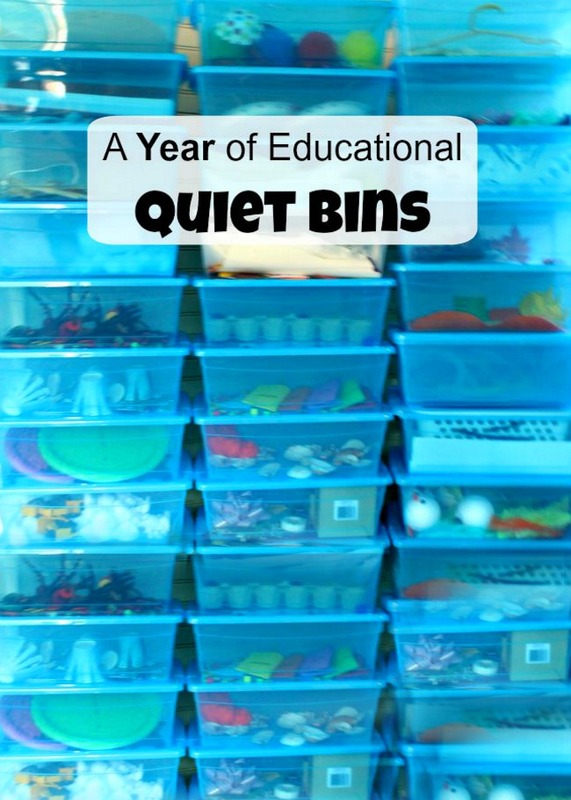 I think it will add a lot of natural and incidental learning to our day. And will hopefully keep the crayon off of my walls. I hope you are having a wonderful day friends – thank you so much for reading! 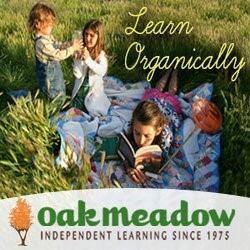 How Wee Learn is a proud sponsor of Oak Meadow. Visit to learn why I love them so! 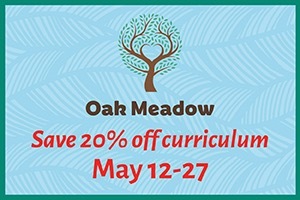 “Experiential education for curious and creative learners” – Oak Meadow. I love your ideas and I definitely understand how you get so excited when you come up with an idea. I’m a nanny now and I’m only watching one infant but I can’t wait until she gets big enough to start doing some of these projects. 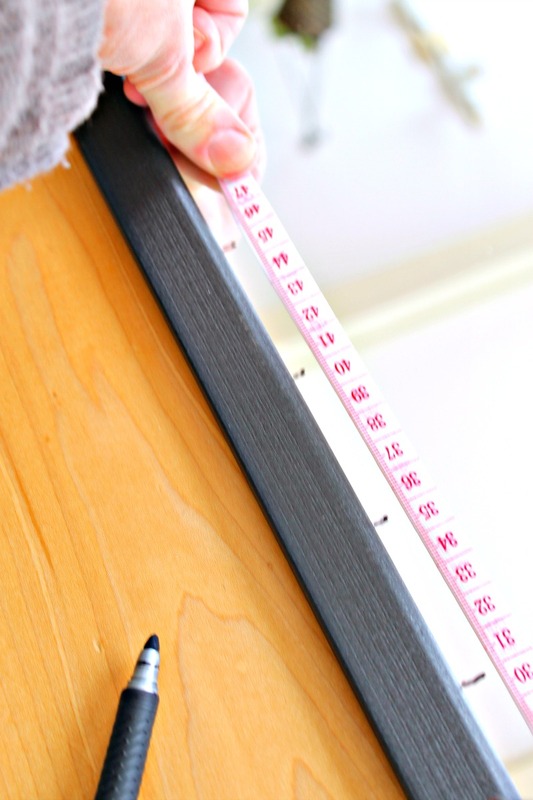 I’d never thought of a homemade measuring stick. The mirror idea is fabulous. I’m going to see if we can do that the next time I get to Michigan to visit my Granddaughter. She’s almost two. 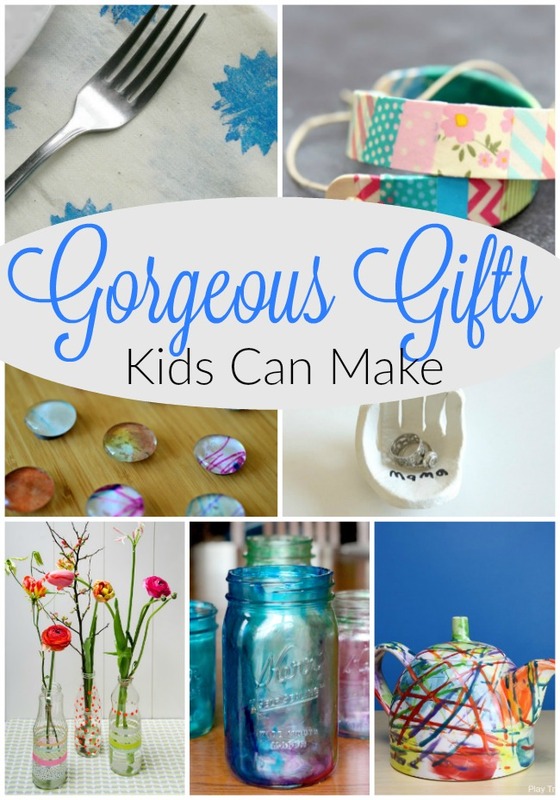 Keep the great ideas coming and I’ll try to keep the Grandchildren learning from and having fun with them. Thank you so much Margie. What a lovely comment to read! I bet you are an incredible Nanny. Your little one and granddaughter are very lucky to have you! Oooh, measuring duct tape? That sounds fun! And thank you! What did you use to make the marks on the mirror? Marker? Hi there, yes I used permanent marker for the marks. Thank you for reading!